Cybersecurity can be complex in many ways. A cybersecurity rating between 0 and 100 enables making the information accessible and clear to anyone. Moreover, this trusted third-party cybersecurity picture allows a positive language focused on what have been done. Providing with transparent rating methodology, our ratings are objective. Indeed, all our ratings are automatic and based on the same scope, controls, rating algorithm, scale. Our controls rely on best cybersecurity practices and detailed results of each controls are provided. 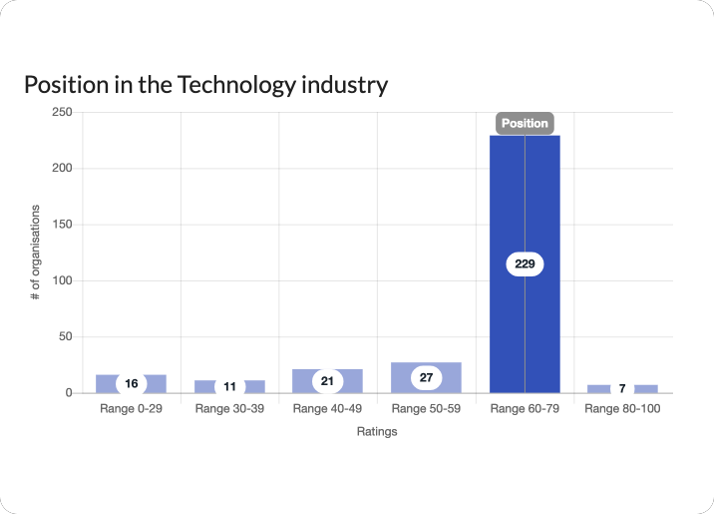 Our comparables allows you to position ratings on vertical industry and to compare cybersecurity to its peers. 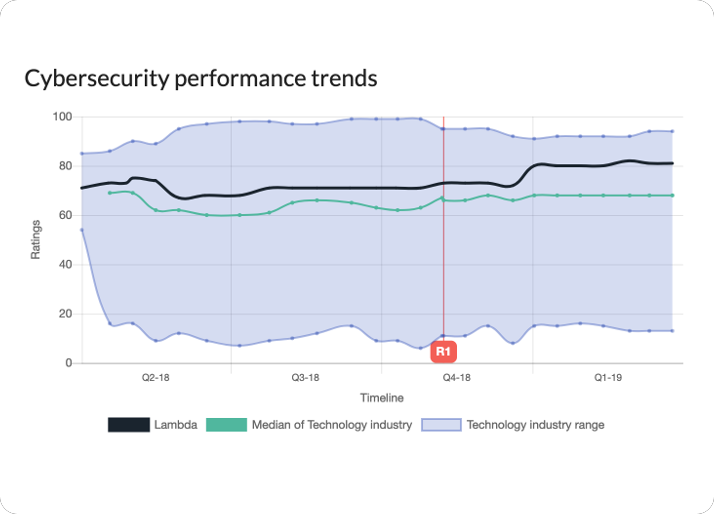 With best, worst, median, average and vertical industry distribution, you can adapt your cybersecurity posture. Our continuous ratings allow you to follow trends, to detect issues, to decide which measures to deploy and to observe the work acheived on a reccurent basis. In doing so, you will gradually improve your overall rating. The only input is the name of the organization for which you want the rating. We handle the rest. 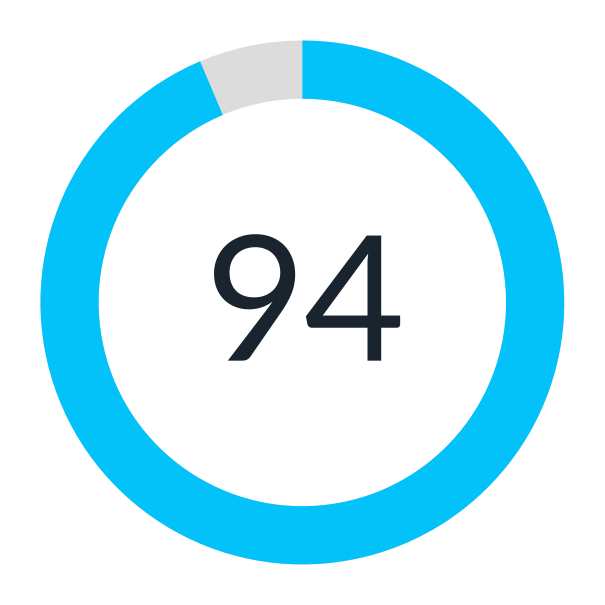 We give you access to all rating details in order to know how to progress. Everybody could contact our support team to have information about its rating. Our rating process does not carry out any malicious action against Information Systems. More than a rating, we provide guidelines to solve detected cybersecurity issues. 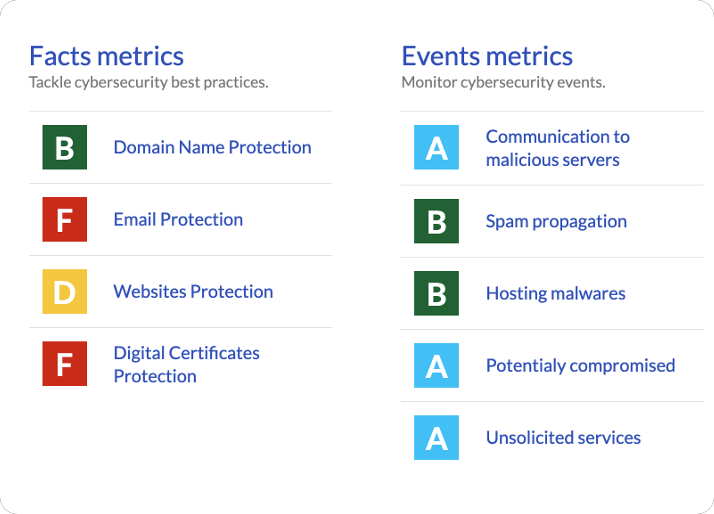 Engage your ecosystem with cybersecurity ratings.